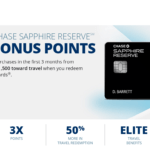 Have you been approved for the new Chase Sapphire Reserve? Are you wondering what to do with that 100k Ultimate Rewards Point bonus? Readers are asking questions about the best ways to use the 100k sign-up bonus from the Chase Sapphire Reserve. With that sparkling 100k bonus, it’s a wide open question with possibilities that are only limited by your travel aspirations. Before continuing, though, you should know this series of posts are for thrifty travel hackers with a die-hard passion for travel. 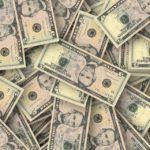 It’s especially for those of you who aren’t racking up thousands of miles as a business traveler on your company’s dime. 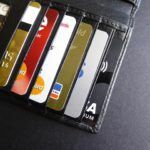 It’s for the careful planners and organizers who work hard to meet minimum spend requirements and maximize bonus categories to get the most value for every dollar spent. 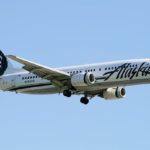 Business and First class travel is certainly a fantastic special occasion splurge, but the following suggestions focus on value-packed economy class awards in popular destinations. U.S. News and World Reports’s puts together a yearly list of the world’s 25 best places to visit based on trends, user votes, and expert opinions. 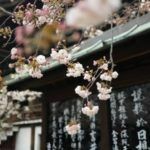 This is different than a list written by Lonely Planet or Frommer’s highlighting popular, up and coming spots around the globe. All the destinations are iconic for their sights, experiences, food, and culture. They’re spots many travelers around the globe want to visit. 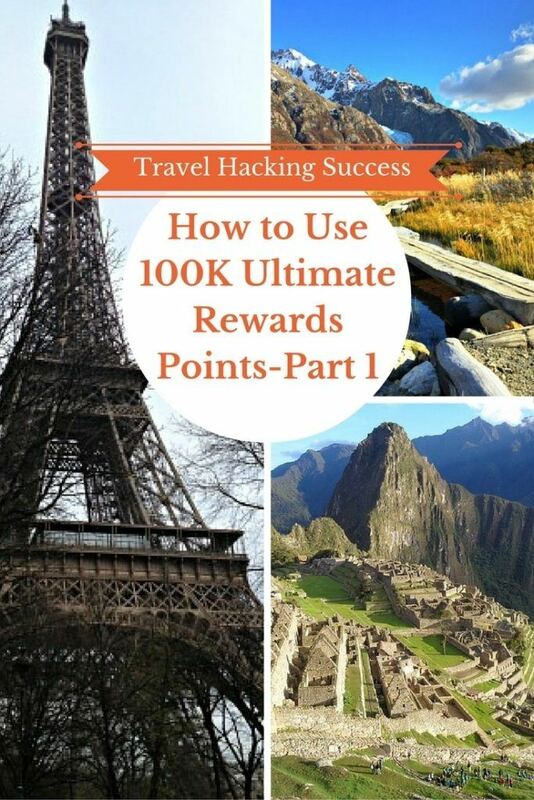 How to Use 100k Ultimate Rewards Part 1 takes some of those destinations and shows how to get there with your Chase Sapphire Reserve 100k bonus. You can transfer your UR points at a 1:1 ratio to all of Chase’s 11 travel partners. Chase also has a travel portal where you can book travel plans directly. It’s smart to compare options for the best value but typically you’ll get more for your miles and points by transferring them to a travel partner. Which Destinations Made the List? 7 European cities make the U.S. News and World Reports list of 25 best places to visit. 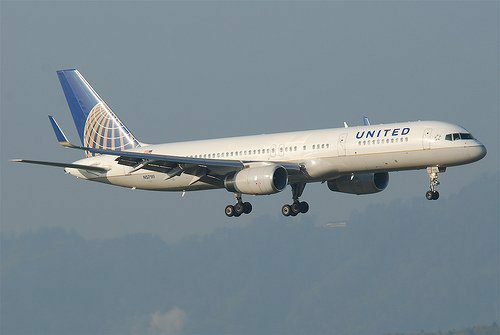 Even with the October 6th, 2016 United stopover changes, United still offers the best value for your miles IF you’re planning a multi-European city itinerary. You can have 1 stopover and 2 open jaws included in your itinerary for the same 60k miles needed for a classic round trip award plus the applicable taxes and fees. 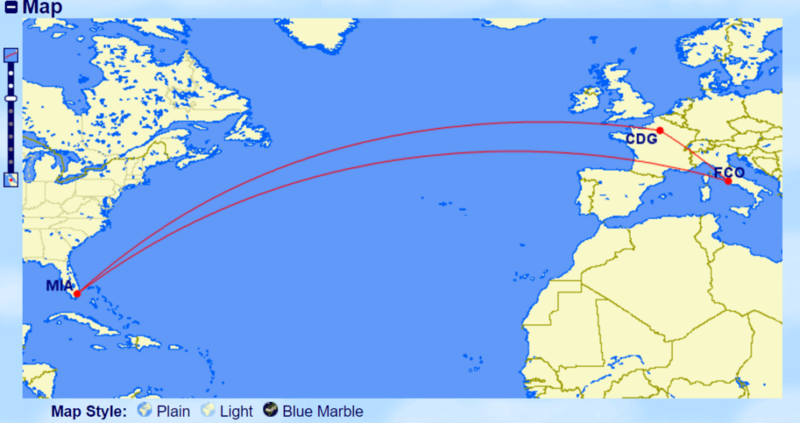 On the routing below, you could travel from Miami to Paris. Your stay in Paris must be more than 24 hours because it’s acting as your stopover before you continue on to your final destination, Rome. Imagine sitting outside at small Parisian cafe eating a croissant before heading over to the Ile Saint-Louis to purchase the perfect French scarf. 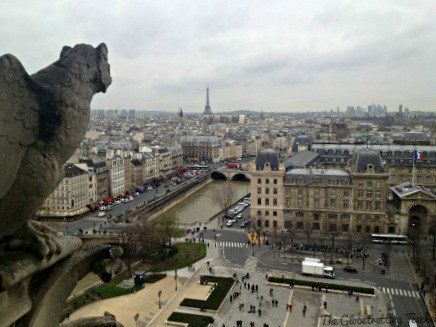 It’ll look great in the photos you plan to take with Notre Dame’s gargoyles from their rooftop perch over the city. After your visit to the City of Lights, continue on to Rome. 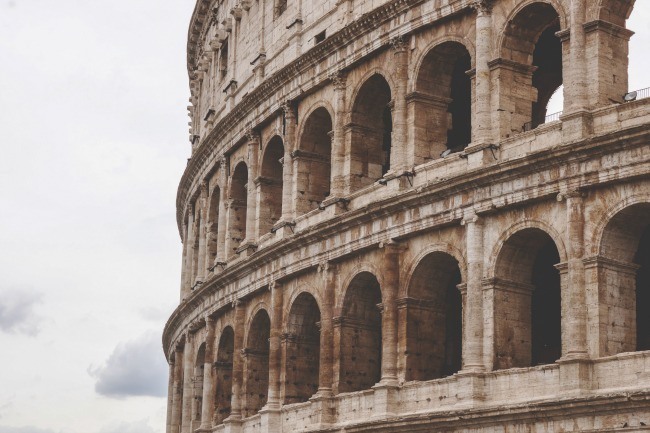 Take in the history of the Coliseum and treat yourself to a gelato before eventually returning to Miami. 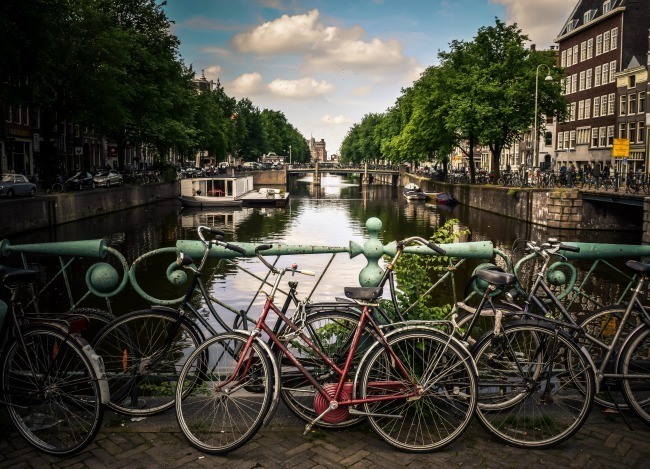 If you have more time and want to truly maximize your itinerary, why not plan to see Amsterdam, too? Remember you’re allowed 2 open jaws and the above routing only takes advantage of one of them. In the above scenario, you’d fly from Miami to Amsterdam, take the 3-hour train ride to Paris, fly to Rome and then, at some point, return to Miami. Both of these award ideas cost 60k United miles, the same as a typical United roundtrip award to Europe. Experiment with United’s user-friendly flight search tool to build your perfect European itinerary. If London is on your list of cities to see, fly into the city but take the train to Paris to avoid high UK airport departure taxes and fees. 1. Singapore Airlines is a StarAlliance partner with United and actually charges less for a European award than United, at only 27,500 miles one-way compared to United’s 30k. Search United’s award availability as a guest (not logged in) to find the flights you want. Then, call Singapore Air with all the flight info to book it at the lower cost.You’ll fly on the exact same United flights you would have had you booked directly through United, but pay fewer miles. The downside is Singapore doesn’t allow stopovers on itineraries within Europe while the upside is they only charge tax on United partner flights. 2. 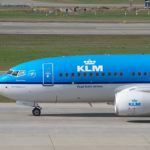 The Air France/KLM Flying Blue loyalty program releases Promo Award space to and from select cities in North America and Europe on the first of every month. Economy awards can be 25%-50% off, bringing them down to 18, 750 and 12,500 respectively. You could end up with a steal of a one-way or round trip if your timing is right. 3. Virgin Atlantic runs frequent one-way economy award promotions for only 12,250 miles + $135 in taxes and fees from eastern North America to London. Book your return trip from a European airport outside of the UK using one of the above miles options, like a Flying Blue Promo Award. 3 South American destinations make the U.S. News and World Reports list of 25 best places to visit. 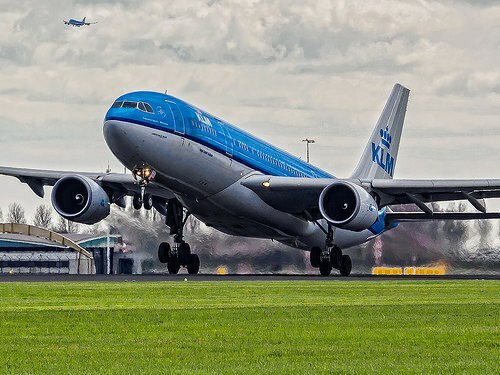 Air France/KLM’s Flying Blue program prices award flights from North America to northern South America at 35k roundtrip and 50k roundtrip for southern South America. You can take advantage of 1 free stopover and 1 free open jaw. The open jaw must be in the same region as defined by the Flying Blue program. Sticking with the U.S. News top 25 destinations, you could plan to check off popular San Francisco on your way to Cuzco, Peru from Chicago for just 35k Flying Blue miles roundtrip. Perhaps you’re looking to plan an epic South American adventure. In that case, let’s get a bit more creative. 😉 Take a look at the itinerary below that utilizes both the stopover and the open jaw. You could depart from Chicago and stopover in Lima, Peru. While you’re in Peru, you can make your way on a cheap flight to Cuzco to see Macchu Picchu and/or explore the Amazon from Iquitos. Once you’ve reflected on the ancient Incan civilization and spotted pink dolphins in the Amazon, head back to Lima and catch your flight to Buenos Aires. Your return flight to Chicago could leave from Rio De Janeiro. This still costs just 50k Flying Blue miles! 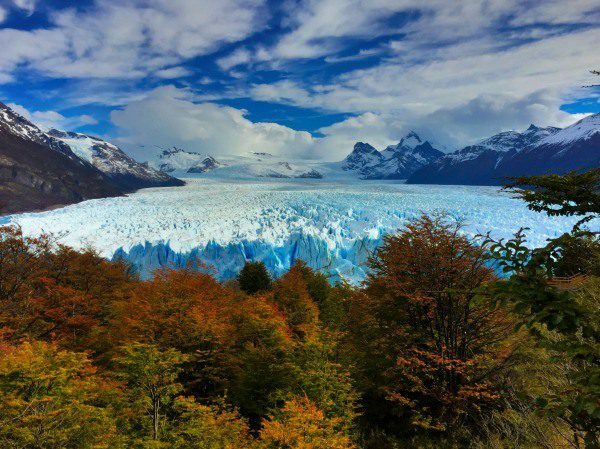 To reach spectacular Patagonia, use 10k British Airways Avios one-way to fly on OneWorld partner, LATAM, from Buenos Aires to El Calafate in southern Argentina. 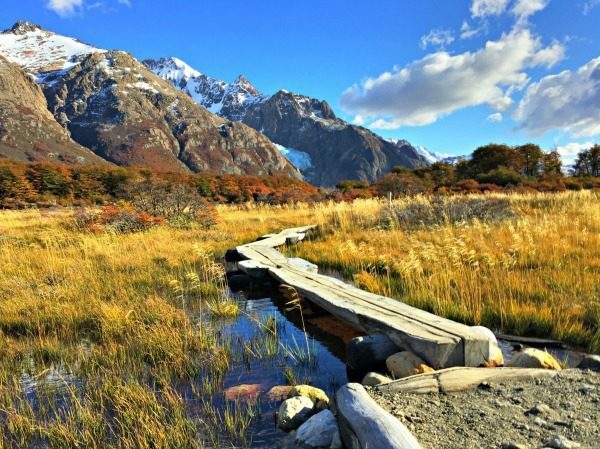 From this part of Patagonia, it’s easy to use buses to hike in El Chalten and even cross over to Chile to see the gorgeous Torres del Paine National Park. 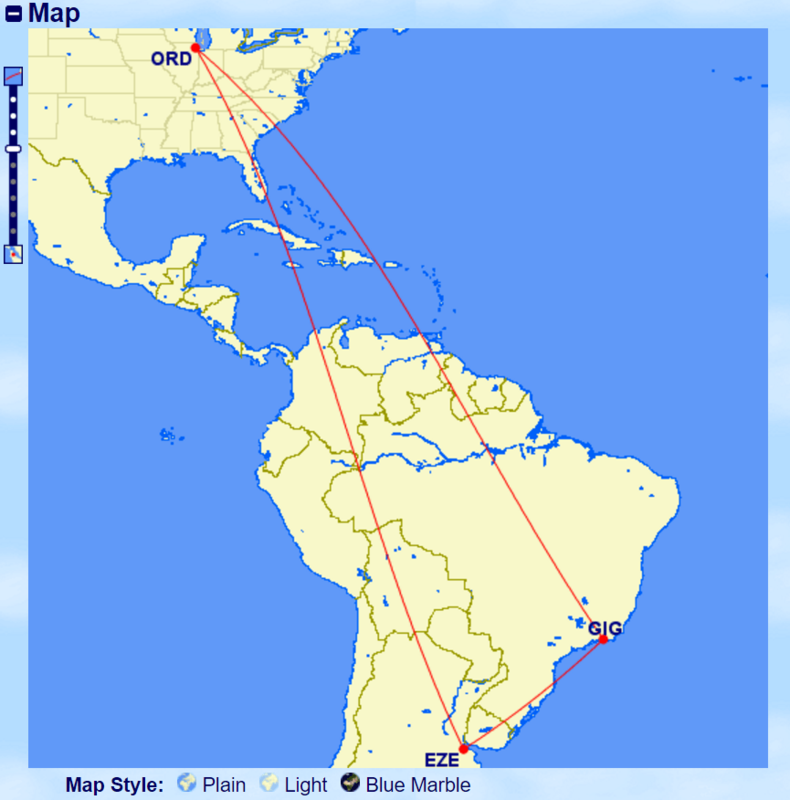 Once you’ve explored Patagonia and returned to Buenos Aires, use 10k more Avios to get you Rio De Janeiro in Brazil. Head to the beach and stay up listening to samba music until you’re ready to head home to Chicago. On the plane back, think of how far 80k Ultimate Rewards points took you and what you hope to do with the remaining 20k (+ what you earned while meeting the minimum spend) points. 1. Similar to the European itineraries above, you could use 1 stopover and 2 open jaws for 40k-60k miles roundtrip on United. Once the United stopover changes happen, the stopover will need to be within the same region as the destination. 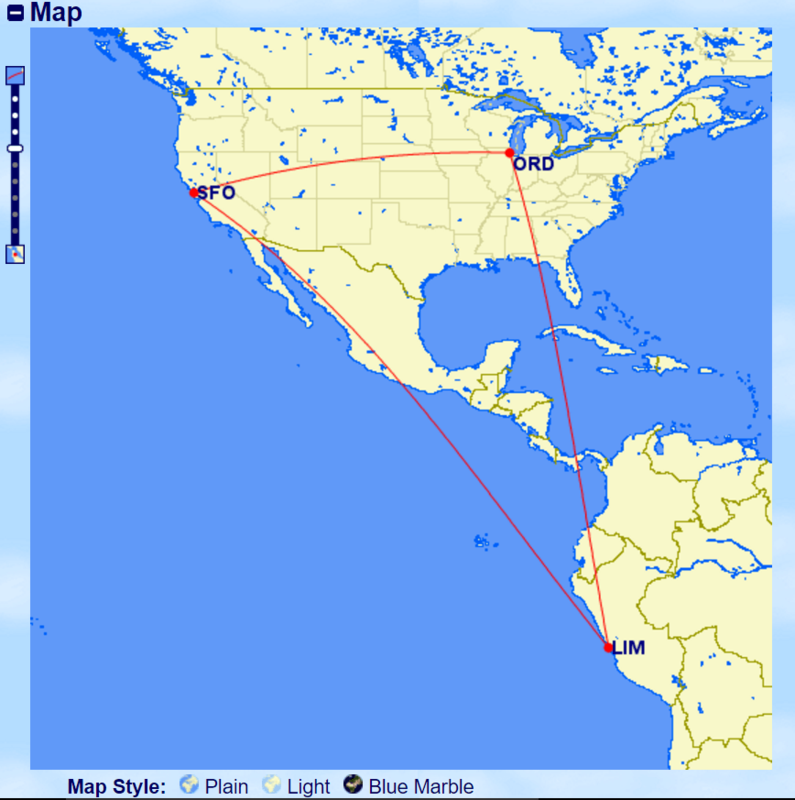 A northern South American itinerary with 1 stopover might look like this, Houston (IAH)-Quito, Ecuador (UIO)-Lima, Peru (LIM), with Ecuador as the stopover, and returning to Houston from Lima for 40k United miles. 2. Virgin Atlantic partners with Delta. You can fly a classic roundtrip flight on Delta to southern South America for just 45k Virgin Atlantic miles. Delta and United would charge 60k miles to for the same southern South America routes when booked with their miles. So what do you think? How would you use 100k Ultimate Rewards Points? I’m so glad, Kallsy! I think taking the next step from earning miles and points to actually redeeming them is a tough one. I know it always helped me to see routing ideas when I was just starting out, too! This is THE credit card to get this year, unfortunately I think I hit my maximum for this year in earning signup bonuses. So many great ways to maximize your points uses here as you have shown. Definitely worth it. You said it for sure, Susan. It’s THE card. 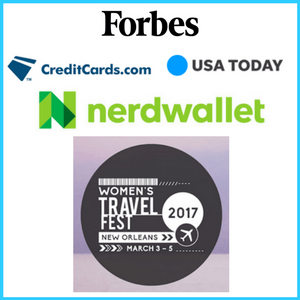 Hope you can add it to your award travel wallet in 2017! 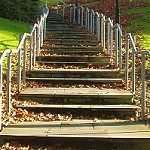 Very nice ideas on how to spend the miles and very good advice thanks for sharing! Glad the post will be helpful, Chrysoula! Great choices! 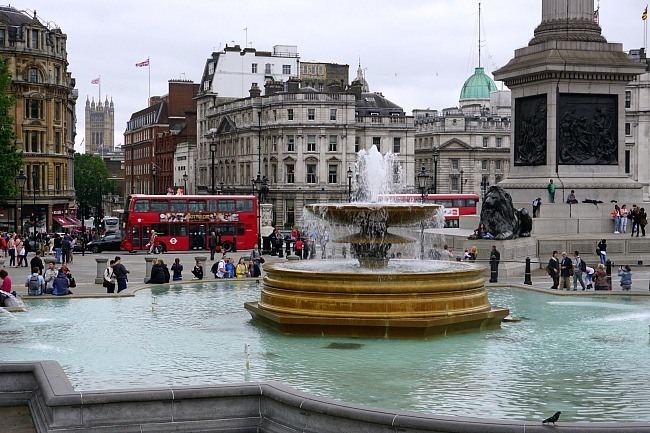 London is not only a must visit but also a great starting point for other European adventures because it has so many flights that are cheap. Surprised Budapest made the list. I absolutely loved it but I had the feeling it is not as popular as Prague for example. Ahh so wish they had this kind of thing in New Zealand! Would name my life so much easier…. and cheaper! No doubt, Anita! Award travel is such a perk in the U.S. Some great tips on how to use points. Love that you break down what the different airlines offer. Will have to check back when I’m booking my trip to Europe next year. whats the process of booking with 2 open jaws? If I was to go from Boston to Amstredam and returning from Rome? Or even in the example of Boston to Peru then to Argentina. Hi, Tesh. Thanks so much for reading. Despite United’s recent changes, you can still book these awards. Use United’s multi-city tool. Enter Bos-AMS and then return ROM/FCO-BOS. You can also add a stopover for no extra miles. So, for example, you can fly from BOS-AMS(stopover)-CDG/Paris. 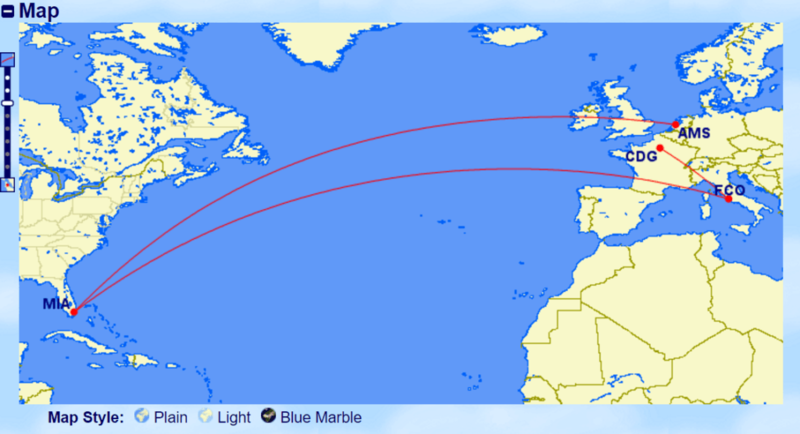 Then, return from ROM/FCO-BOS for the same number of miles. Use the same function for the South American itinerary. Just know that if you add a stopover, it must be in the same zone as your destination. Hope that helps!